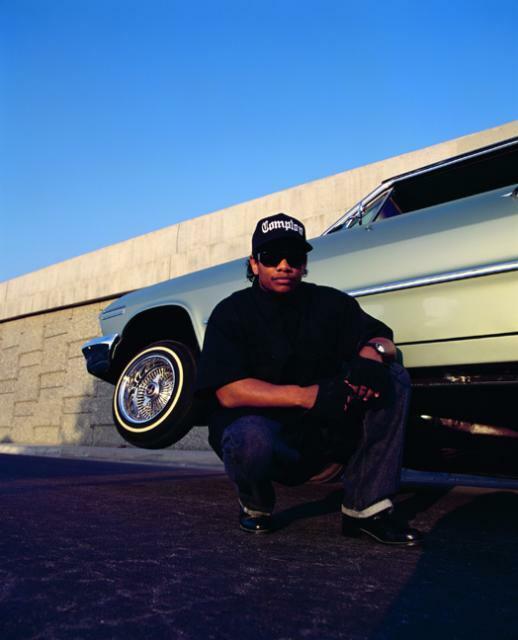 The Untouchable DJ Drastic Classic Throwbacks: "Eazy-E – Eternal E. (Gangsta Memorial Edition) (Edited Versions)"
The Untouchable DJ Drastic Essential Literature: "Robert Greene – The 48 Laws of Power"
The Untouchable DJ Drastic is amongst the many industry professionals that acknowledge “The 48 Laws of Power” as an essential piece of literature. 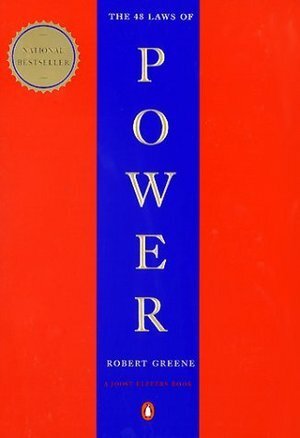 This book is written by Robert Greene. It was originally published in the United States in 1998. 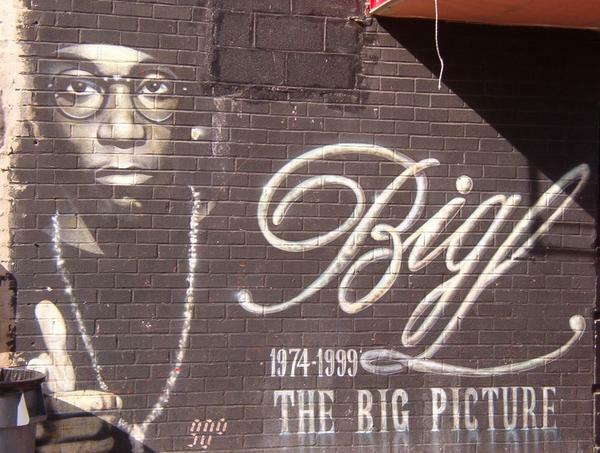 The Untouchable DJ Drastic Classic Throwbacks: "Big L – The Big Picture 1974 – 1999 | Select Cuts (Edited Versions)"
It has been 10 years since we lost one of Hip Hop’s greatest talents in Lamont “Big L” Coleman. 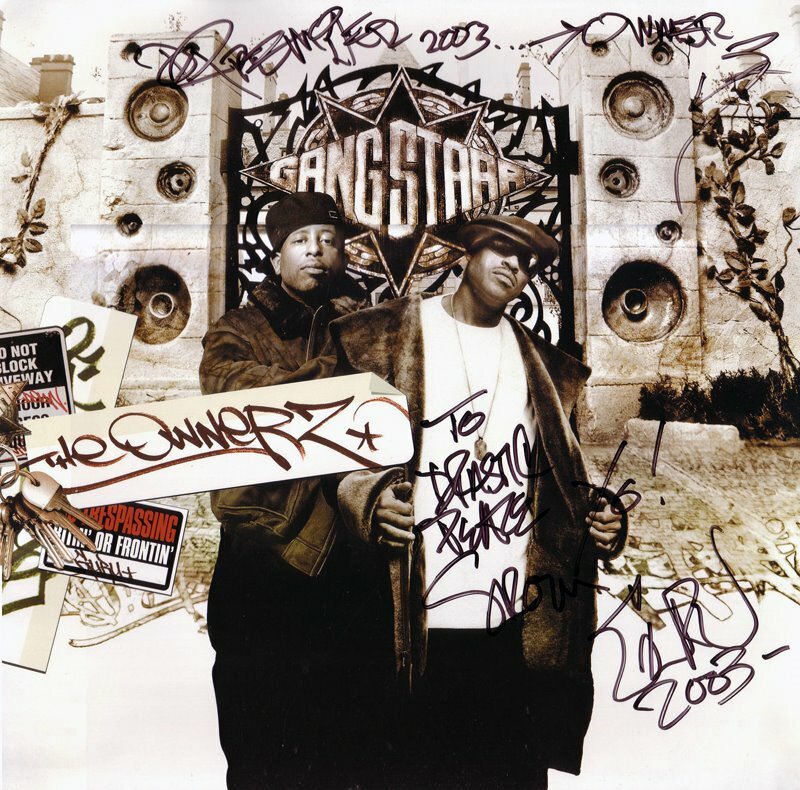 Lamont, Rest In Peace (May 30, 1974 – February 15, 1999)! Exclusive Video Documentary Footage of Ky-Mani Marley w/ The BumSquad DJz Worldwide From BET Network’s Program, "Livin’ The Life of Marley"
The Untouchable DJ Drastic Classic Throwbacks: "Gang Starr – Full Clip (CD Single) & Skills (CD Single)"